Many people associate the term “low-fat” with health or healthy foods. Some nutritious foods, such as fruits and vegetables, are naturally low in fat. 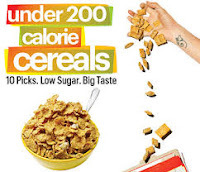 In fact, a 2014 report by the Environmental Working Group found that the average cold breakfast cereal contains nearly 25 percent sugar by weight. Excess amounts of fructose have been linked to an increased risk of obesity, heart disease, kidney disease, type 2 diabetes and other health problems. For example, half a cup (49 grams) of low-fat granola contains 14 grams of sugar. This means 29 percent of the total calories are sugar. 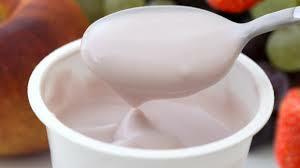 It contains antioxidants that protect heart health and is associated with a decreased risk of type 2 diabetes. 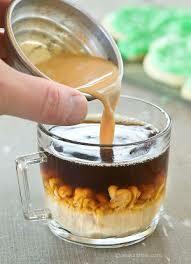 Coffee also contains caffeine, which can improve mental and physical performance while increasing metabolic rate. For example, a 16-oz (450-gram) nonfat mocha drink has only 2 grams of fat but a whopping 33 grams of sugar. That’s 57 percent of total calories. Not only does this beverage provide a hefty serving of fructose, but it’s in liquid form, which seems to be especially harmful to health. Liquid calories aren’t as satisfying as calories from solid food. They promote a higher daily calorie intake that may lead to weight gain. Studies show that plain yogurt may help with weight loss and improve body composition, in part by increasing levels of the fullness hormones GLP-1 and PYY. For example, 8 ounces (240 grams) of fruit-flavored, nonfat yogurt contains 47 grams of sugar, which is nearly 12 teaspoons. In comparison, an equivalent serving of chocolate pudding has 38 grams of sugar. Nonfat and low-fat yogurts also contain minimal conjugated linoleic acid (CLA), a compound found in dairy fat that may cause fat loss. In addition, fat helps you absorb antioxidants from foods such as leafy greens, carrots and tomatoes. 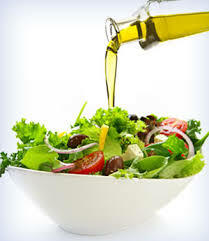 The healthiest salad dressings are made without sugar and contain natural fats such as olive oil, which provides benefits for heart health. 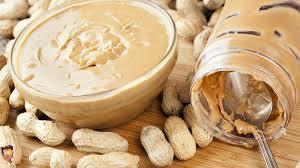 Studies suggest that peanuts and peanut butter may have benefits for appetite control, body weight, blood sugar and heart health.